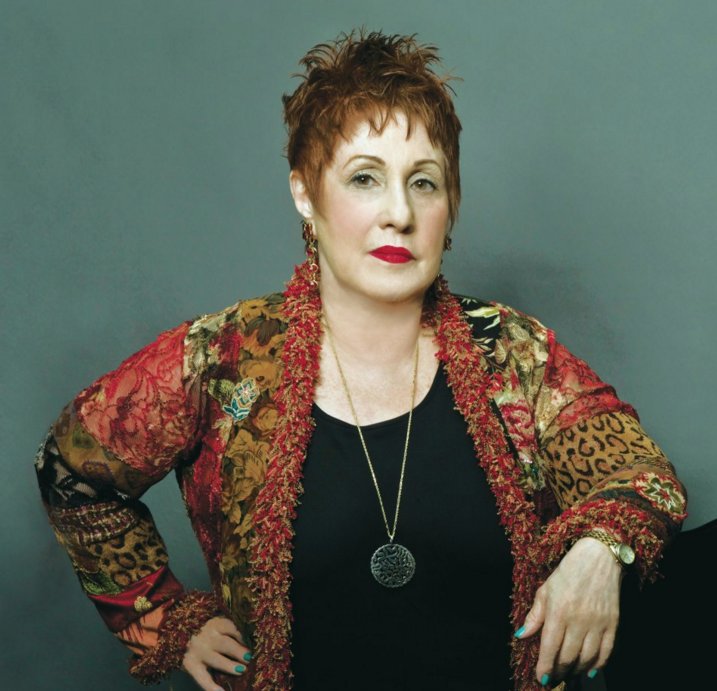 Phyllis Chesler is a retired women’s studies professor from CUNY, a long-time feminist, & an ardent Zionist since her teens. She is in rabid orbit at the recent resolution of the National Women’s Studies Association (NWSA) supporting the Boycott, Divestment, & Sanctions movement (BDS) in support of Palestinians. Chesler has been tireless for over 50 years trying to yoke feminism to Zionism & support for Israel. She’s formed organizations to promote Zionism among feminists & written thousands of articles vilifying Islam as a religion of honor killings, female genital mutilation, child brides, harems, & “gender apartheid.” No feminist defends these practices where they exist but Chesler isolates misogynist practices in Muslim societies as sui generis & qualitatively worse than violence against women elsewhere. She’s a hater & Islamophobe of the most malignant sort. As a women’s studies professor, she should be well familiar with sexual violence against oppressed castes in India, staggering rates of female & child prostitution everywhere, homicide & domestic violence rates everywhere, eugenics programs that target black & brown women. But Chesler is obsessed with misogyny among Muslims in order to support Israeli apartheid & ethnic cleansing. This is where her feminism completely falls apart & Israeli crimes against Palestinian women & children simply denied or even worse, justified. In her excoriation of NWSA support for BDS, Chesler–who is a sincere (if not also deranged) feminist–actually attacked “identity politics” as “minor ghettoized entities” because many who support BDS are Latina, Black, Native American, Palestinian. Feminism is identity politics. Feminism is the theoretics of women’s oppression. But Chesler has actually stated that her identity as Jewish is more elemental to her than her identity as woman. That is really a statement of supremacism trumping oppression as a woman. Unfortunately Chesler wasn’t/isn’t a lone Zionist advocate in the feminist movement; many leading figures were involved in organizations to yoke feminism to Zionism & Israel. They include Betty Friedan, Gloria Steinem, Letty Cottin Pogrebin & other writers around Ms Magazine; politicians Bella Abzug, Pat Schroeder, Elizabeth Holzman; writers Nora Ephron, Ellen Willis, Adrienne Rich; Sara Weddington (the Roe v. Wade attorney); & many others. Today many feminists around the Feminist Majority Foundation (publishers of Ms. Magazine) continue this rancid tradition–particularly joining Chesler in Islamophobic support for the US-NATO war in Afghanistan. In response to NWSA endorsement of BDS, Chesler published “The Death Knell for Women’s Studies” but she’s been declaring feminism dead for over a decade. It’s got its problems but it’s still kicking. Her eulogies are premature & entirely based on the rejection of Zionism & support for BDS & Palestinians among many young feminists. Chesler is rancid in her support for US wars & Israeli ethnic cleansing–including in Gaza in 2014. The NWSA endorsement of BDS is important in wresting feminism back from those who want to yoke it not just to Israel but to monstrous US wars. Build BDS in defense of Palestinian women & children. That is the feminism of social transformation.